Use our tools and supplies to make something here at the store. We have all the ingredients and advice you'll need. Pick out a pot or bring in your own, pick out some plants, choose a gravel or mulch to suit, and dig in. Like the idea of designing it yourself but not-so-keen on getting your hands dirty? Sure, we'll do it for you. Come on in and we will work on it together. We may need a few days to complete a more complicated project. Plan a workshop party! We can host your group for a workshop party during business hours. Experience the joy of making something together and everyone will go home with a handmade garden craft. We are not currently booking planting parties for the Spring 2019. But we’d love to host your party starting in July. Please keep in touch with any questions. 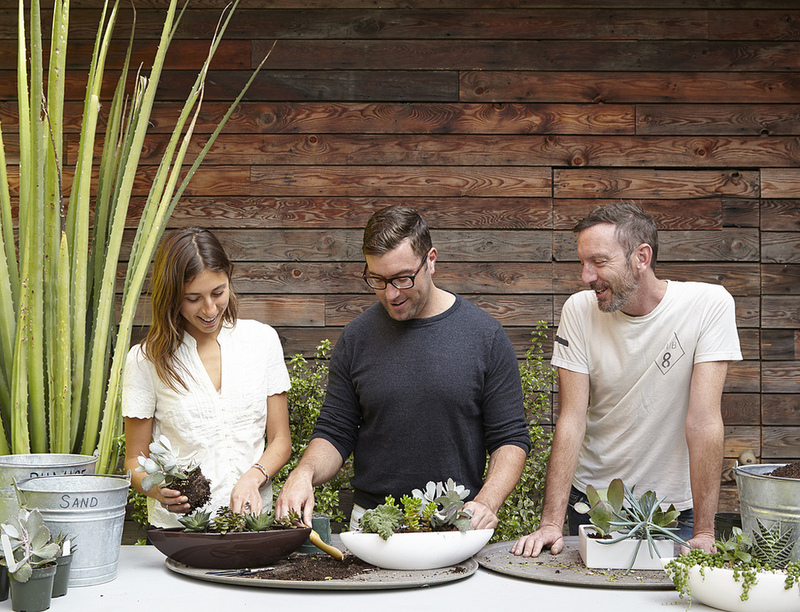 Each of your guests can create a dish garden. 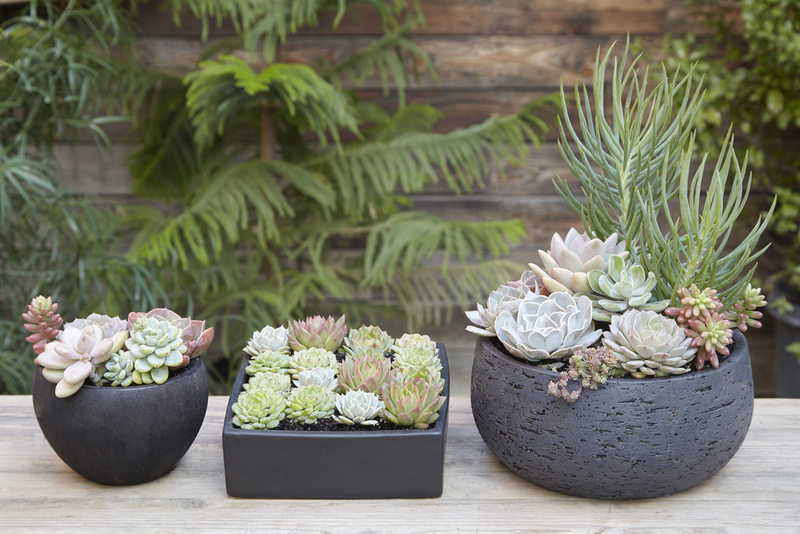 Succulent dish gardens allow your guests to be creative and get their hands dirty! We provide a collection of containers and all the materials you'll need, plus inspiration and instruction. Snacks and Drinks make your party complete. Ritual coffee is here on site, and can provide beverages and snacks for your party. If you'd like a meal, All Good Pizza is a fantastic restaurant on our block. We savor their pizzas, panini, and salads and they love to cater our parties! Complete the form below to contact our Events Manager to plan a Planting Party!